The mixture of vinegar and baking soda can produce a memorable science experiment. 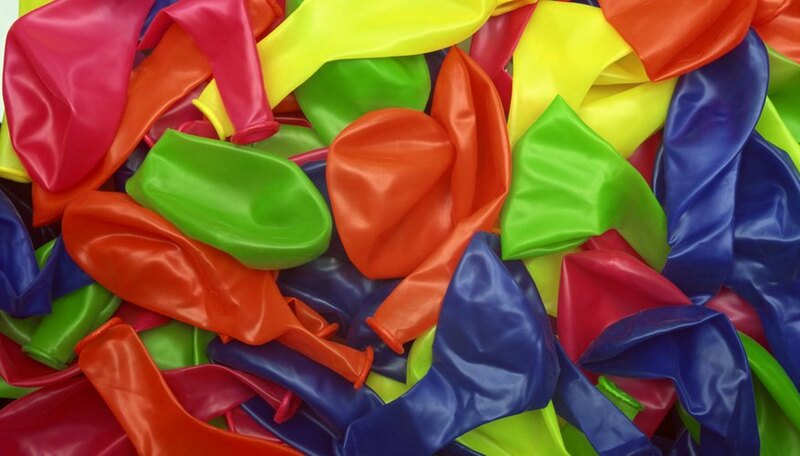 The substances can be arranged to "magically" blow up a balloon through the generation of carbon dioxide. Allow children to do some of the steps on their own. Consider doing this experiment outside since it can create a mess. Pour 2 tbsp. of vinegar and 2 tbsp. of water into the bottle. Put 2 tbsp. of baking soda into the balloon using the funnel. Stretch and secure the opening of the balloon over the neck of the bottle while being very careful not to dump the baking soda into the bottle just yet. Straighten the balloon to an upright position, allowing the baking soda to fall into the vinegar in the bottle. The chemical reaction should blow the balloon up. Dress in old clothes in the event of spills. Contributor. "How to Blow up a Balloon with Vinegar and Baking Soda Experiment." Sciencing, https://sciencing.com/blow-vinegar-baking-soda-experiment-5270917.html. 24 April 2017.